Drain damage normally happens for many home owners and happens when you least expect it. Luckily, we have good many drain relining Melbourne experts who know how fix the problem. They can tell you whether to reline or replace the damaged drain. What are the Signs of Damaged Drains? Such damages should be fixed immediately because they can lead to serious problems down the line. How are Damaged Drains Fixed? Once the experts have diagnosed the extent of the damage, they’ll determine the best course of action – either to reline or replace the drain. Drain relining Melbourne entails repositioning the pipes and inserting protective layers on the inside sections of the drains. It starts with inspecting the damaged sections and forming a reinforced coat inside the pipe to protect it from further damage. 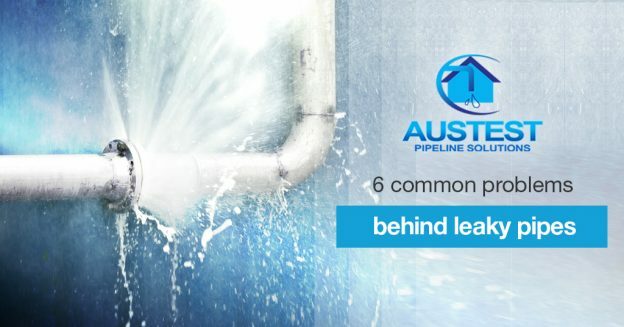 Before drain relining Melbourne experts start working on the pipes, they check and ascertain that they are ready for the process. 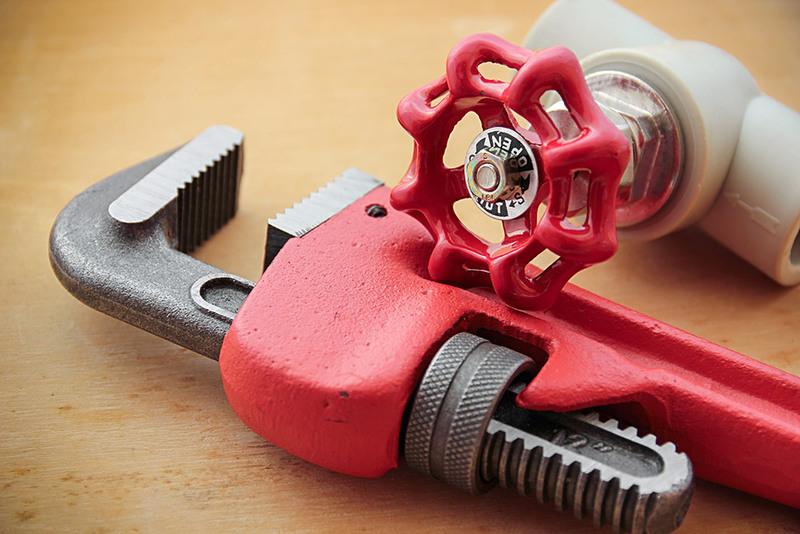 To do this, they may choose to send down the drain cameras to find out the nature of the problem and establish how lining should be prepared and done to give the best results. If the cameras find any solid intrusion, which could be the cause of the problem, a robotic cutter may be used to cut through such obstacles. High pressure water is then used to clear the blockages, the debris and eventually clean the pipe. 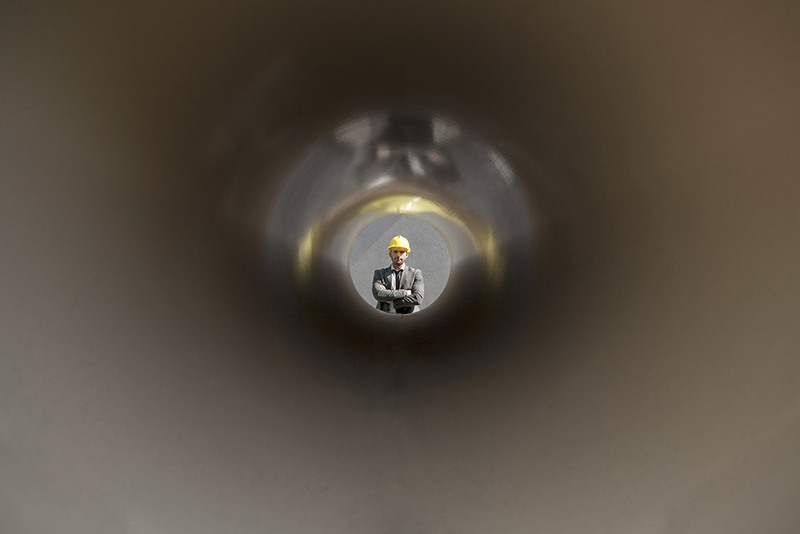 The pipe is then inspected to establish whether it is ready for relining or not. Once more, a camera could be sent down the drain to ensure that all the debris and intrusions have been removed before relining is done. How the relining will be done is critical because it helps determine the equipment and the material to be used. More often than not, most drain relining experts use the Inversion pipe relining. This process involves mixing epoxy resin with some hardened agent, which is then poured into a liner before it is rolled so that the resin is distributed evenly along the entire length. A special drum is then used to blow the liner into the affected pipe. Compressed air could be used to blow and invert the liner into the pipe. In some cases, winches and cables may be required to pull the pipes into position. The drain relining Melbourne specialists will wait for the resin to cure and form a protective coating inside the damaged pipe. This can be hastened by using hot water. After lining the damaged pipes, inspection pits and junction can be cut out using a grinder or robotic cutters. This is important since it helps remove blockages that may trap water behind the lining. The experts will then check to ensure everything is in order. Visual and drainage camera check for leaks may be used to check whether the problem has been solved or not. Also, leak detection equipment are used to ensure that nothing is left to chance. Drain relining is one of the most straight-forward methods to ensure that the drains are in tip-top condition. It’s non-destructive since no digging and extraction is required, but with it the problem is fixed adequately. Drain relining is popular especially among commercial property owners. This is because business operations don’t need to be stopped as relining is being done. Drain relining is cheap since no excavation is required. This means that you will only pay for the relining services. It does not need heavy machinery and the pipes can be used again sooner than in other methods. Drain relining does not need a road infrastructure, paths and driveways. It does not also interfere with the landscaping, existing pipes and building floors. 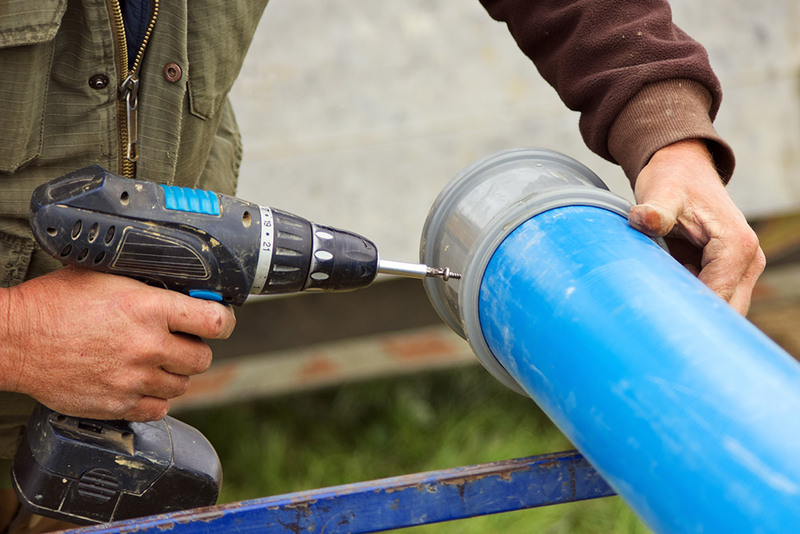 If the job is small, it takes a few hours compared to several days required when new pipes are to be installed. Pipe relining technique could be used to line new pipes within the old ones. 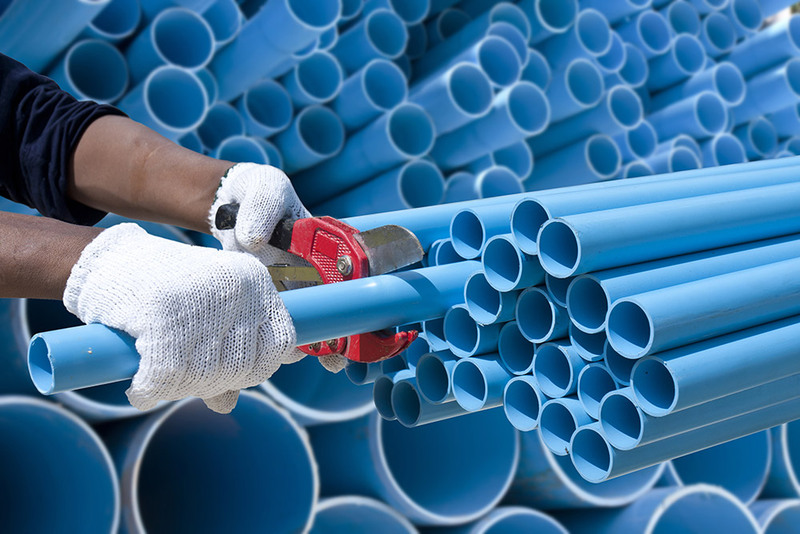 If the old pipe is damaged, pipe relining will help create a strong pipe inside the broken one. In fact, the relining material used is always tougher than the existing pipe. This means that you can collapse the old pipe once the job is done. 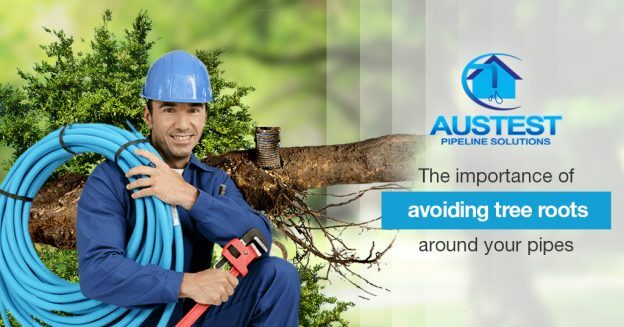 Pipe relining is popular since it is a long term solution to the damaged pipe. In most cases, it will have a 50-year design life. This is where the old drains, which may be causing drainage problems are taken out and replaced with new pipes. The process starts with excavation of the ground where the pipes will be laid. This means that you must hire professional drain relining Melbourne experts to limit damage to the existing infrastructure. Obviously, the barrier that comes with the replacement of the pipes especially those that run under the building may include diverting the pipes, which of course is costly. Replacing the installed pipes is long term solution especially in a situation where the old pipes have deteriorated. 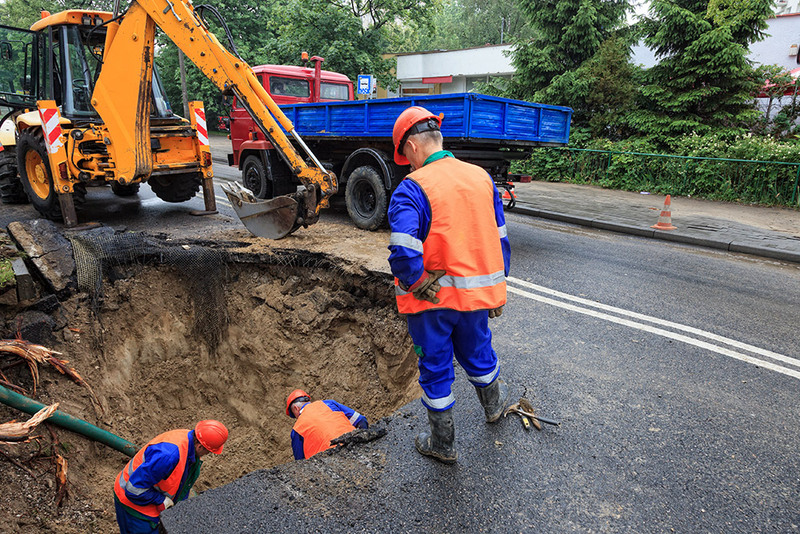 In addition, if the area to be covered is large and a lot of excavation is required, you may discover other problems within your property, giving you a chance to fix them accordingly. 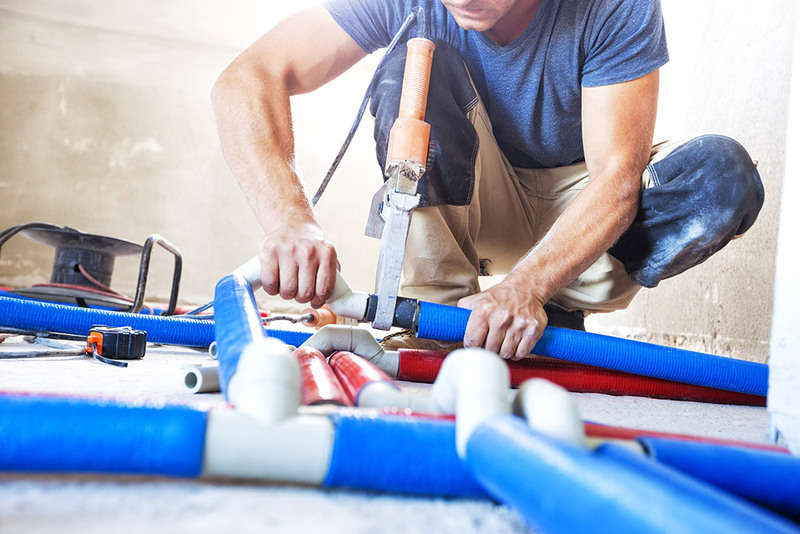 Given that all the situations may not be same, it’s best to get professional advice before you make your final decision regarding whether to carry out drain replacement or drain relining.. 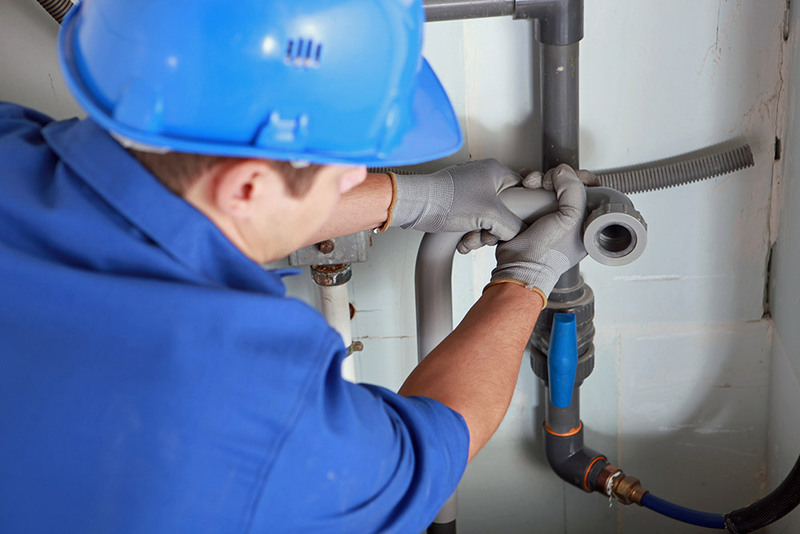 If you are unsure which type of service you require, you may need to consult drain relining Melbourne experts who will recommend the correct way and the right material to solve your problem with the d not only advise you on the best way out but will recommend the right material to be used to solve your problem with the house drain. This entry was posted in Drain Relining on November 30, 2016 by austest.